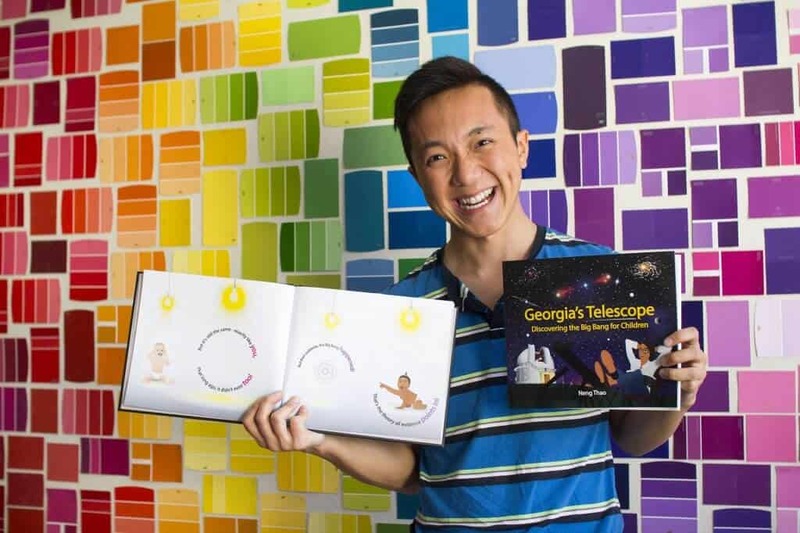 Georgia's Telescope is the first book to explain the Big Bang theory and its physics... to preschoolers! Neng Thao's pitch is simple. He thinks that education should be broad. And in a global world, he believes that students should hear as many origins stories as possible. Because there's no early childhood narrative for the Big Bang theory, Neng wrote one himself. This is not your everyday children's book pitch. So, we asked Neng to tell us the full story. Sure, there’s the obvious that a five-year-old probably cannot learn the specific math behind Hubble’s Law. Because honestly, even most adults would be scared of v=HoD! Why? Because we’ve been raised to think science and math is hard and scary. But I don’t think this has to be the case. To cultivate the next generation of innovative scientists and engineers, we need to start teaching scientific literacy at a young age, even if true understanding comes later. I am a science educator – think less cool and less famous version of Bill Nye. And I’ve written and illustrated Georgia’s Telescope, the first book to teach the Big Bang theory and its physics to preschoolers. Science does not have to be scary; in fact, it can be fun! It’s all about the lens through which we view it. “Well, today we are going to do swimming with our boats!” Capsize drills immediately got a lot less scary. I carry that same philosophy in science education: “trick” students into learning by ensuring they have fun. If there’s anything I’ve learned from being an educator, it’s that kids love stories, pictures, and rhymes. This is regardless of whether they are a 5-year-old kid or 50-year-old kid. So by using fun rhymes, creative illustration, and strong analogies, there’s absolutely no reason why even preschoolers can not learn about the Big Bang theory! Georgia’s Telescope follows a young scientist named Georgia on her inquisitive journey to find out how the universe began. She uses her telescope to observe that the universe is actually growing every day, and in the end, finds that the universe is not much different than every one of us. By comparing the universe with children themselves, Georgia’s Telescope explains the Big Bang theory in terms of what children understand best: themselves! Young children resonate best with ideas that remind them of themselves because they are still in that early developmental phase. Child psychologist, Jean Piaget, calls this the Preoperational Stage of cognitive development. Georgia, and real-life astronomers, observe that the universe is actually expanding every day. This means in the past, it was smaller. And if we run the clock backwards, the universe can be calculated to be an infinitely small point about 14 billion years ago. This is Hubble’s law and basis of the Big Bang theory. 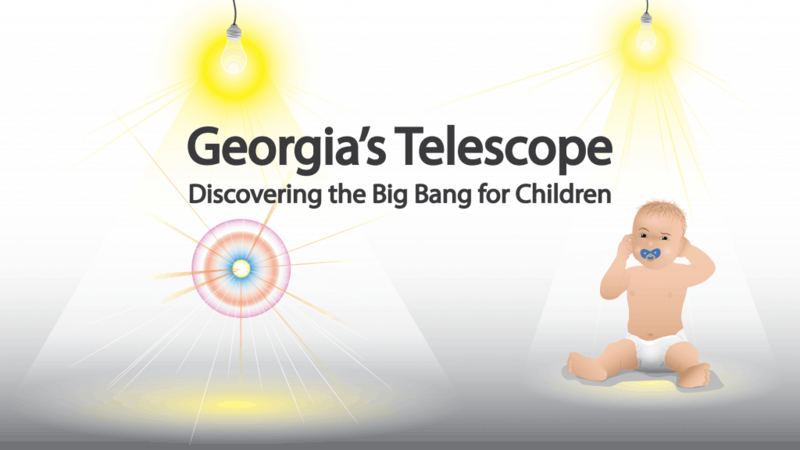 Georgia’s Telescope takes this expansion, and relates it to young children because they too are growing! The universe, just like you and I, was also once so so so small it didn’t even exist...until it burst into existence with the Big Bang! By relating the Big Bang theory to children themselves, it becomes accessible by being personal, comparable, and relatable. And by having a protagonist, the science becomes personable by giving children an avenue to learn through. Georgia’s Telescope is an introduction, a primer, to the Big Bang theory. The goal is not to get kids to understand all the details. At the end of the day, if they learn that the universe is growing, like they are, then I’ve done my job. The goal of writing Georgia’s Telescope is to bring another origin story (of the universe) to the table. The Big Bang theory is turning just 90 years young this year. So we haven’t had a lot of time to come up with a good way to teach children about it. I struggled with it for a long time, but I think I figured it out. And now is the time! We're still learning a lot about the Big Bang and this is its most inspirational asset: to show young scientists that they are needed to keep discovering the universe in new and exciting ways. 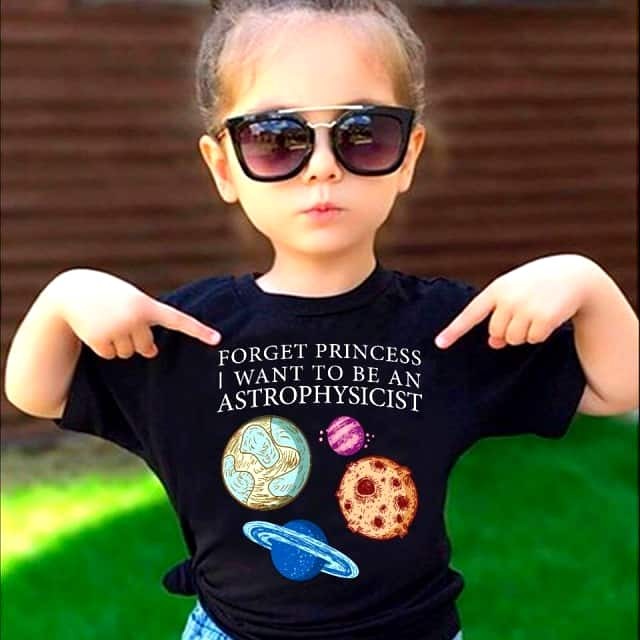 It’s important to show all kids that anyone can be a scientist! I chose to make Georgia a woman to advocate for Women in STEM. Personally, it wasn’t until college that I learned about notable women scientists in my own field. We need to show both young women and men more examples of women scientists, both fictional and nonfictional persons. In addition, the diverse character set shows children that anyone can be a scientist and that we should all work together. After all, each one of us is made from the same stuff that came from the Big Bang, some 13.8 billion years ago. Named after Georges Lemaître: the first astronomer to propose the Big Bang theory in 1927. Georgia also calculates the distance to stars: first done by Henrietta Swan Leavitt. Redshift from receding galaxies: first discovered by Vesto Slipher. The universe is growing: Hubble's Law was devised by Edwin Hubble. The composition of the universe: first done by Cecelia Payne. All these scientists, men and women, contributed to astronomy, with discoveries that ultimately led to the Big Bang theory and the evidence supporting it. Scientific literacy starts young. Georgia’s Telescope teaches young scientists how to empirically analyze all of the world including its origin story, using evidence-based science. Neng is an informal educator in the sciences. 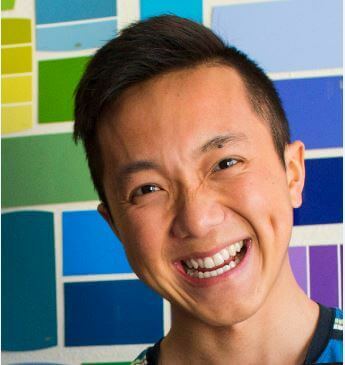 He holds a Bachelor's Degree in Regenerative Biology from Harvard University. He's taught biology, physics, and computer science for universities, museums, and non-profits.